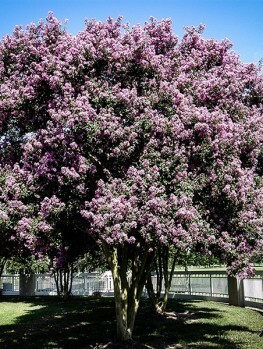 White Blooming Dwarf – Most Crape Myrtles keep blooming right into fall, but the Enduring Summer White Crape Myrtle surpasses even the best and puts on a full show of fresh blooms just as other Crape Myrtles are beginning to fade. If you want to continue your garden display right up to the frost, then this is the plant you want. 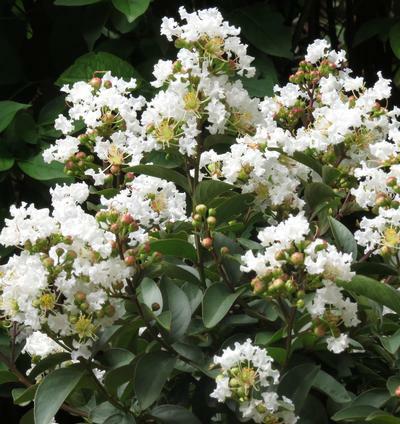 With its wealth of delicate paper-like pure white flowers that will grace your garden in the summer, on a rounded shrub just 4 to 5 feet tall with rich green foliage, this is the perfect shrub for smaller gardens or for group plantings in larger landscapes. This display of crystalline snowy blossoms will stay with you right until the first frosts of fall. Truly spectacular and a very welcome addition to any garden, adding interest and color at a time when most other plants are preparing to rest for the winter and certainly very few are thinking about delighting you with a lovely floral display. So, pretty and thoughtful – what more could you possibly ask for? Searching for plants can be an onerous task when there is SO much to choose from and so many things to take into consideration. Showy flowers, scented flowers, foliage, height, width; the possibilities are endless. But once you have made your decision and your new plant or plants are sitting in their new home it is endlessly satisfying watching them settle in and then flourish, and there will be many years of joy gleaned from your decision. 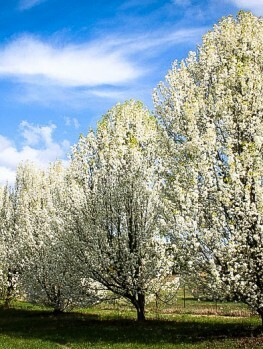 Shrubs are a fabulous addition to any landscape, filling that space between the bulbs and trees with shape and color. Lagerstroemia ‘Enduring Summer White’ is a classic example of a shrub that is not fussy in its needs, low maintenance and extremely giving in its blooms. 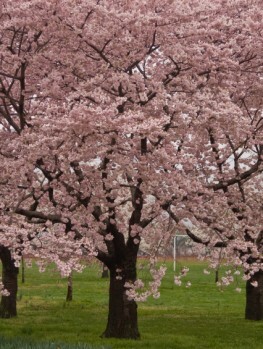 The characteristic flowers first appear in summer and continue right into fall. This is a lovely shrub that tends to reach heights of around four feet. 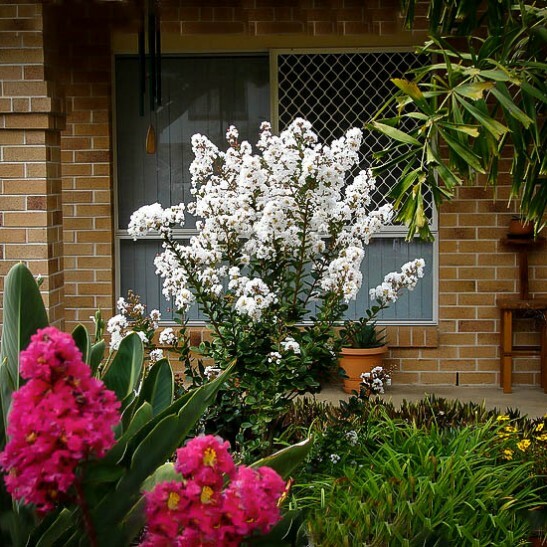 A wide natural range sees Lagerstroemia growing natively on the Indian subcontinent, south-east Asia, northern Australia and Oceania and it is at home in all warmer climates, tending to grow as leggy trees. 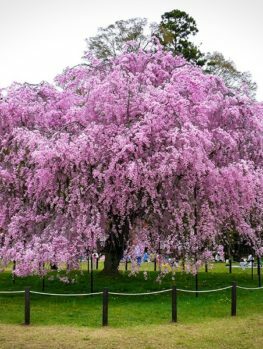 There has been a move in recent times to cultivate smaller, more compact bushes of these lovely trees in order that they may be more widely planted without having to give thought to the height some can achieve. Now the market for these popular plants is able to fulfill the needs of any gardener, no matter what the size of available space or what the desired color is. The white ‘Enduring Summer’ has become incredibly popular for many reasons; it is a very attractive plant even if you forget the delightful flowers. 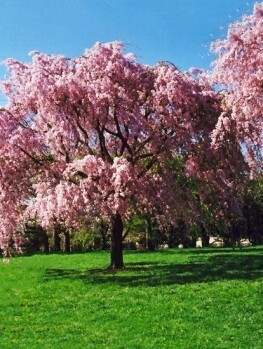 With a dense and tidy form, it will grow to around four feet high and five feet wide, staying compact and low to the ground. The new leaves appear with a tinge of red before turning a matte deep green. In shape they are oval and smooth, making for a stark but pleasing contrast to the frilly nature of the flowers. The stems add another pleasant element to the overall look, with their dark red coloring complimenting the silvery edge of the dark leaves. Crape Myrtles also have a very distinctive peeling trunk which, although it remains hidden during the months in which the foliage is rich and full, comes into its own in the winter and adds interest to the naked form of the plant. These are extremely easy plants to grow with very few requirements. As with many plants of this type, it is important to ensure that the soil is well-drained as problems can arise from the roots sitting in water. Once this plant has settled it is very drought tolerant and will survive quite happily, but regular watering will ensure a good bloom. It has a preference for acidity in the soil, so anything more alkaline than just above neutral will not be all that well appreciated by your plant. 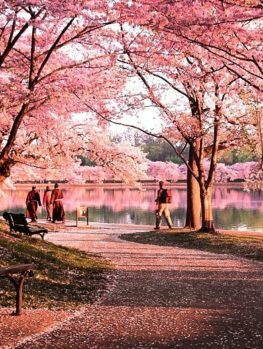 If you are in an area where this is an issue then it is worth looking at Crape Myrtles that will flourish in pots as this is far simpler than trying to continually adjust the PH of your soil. 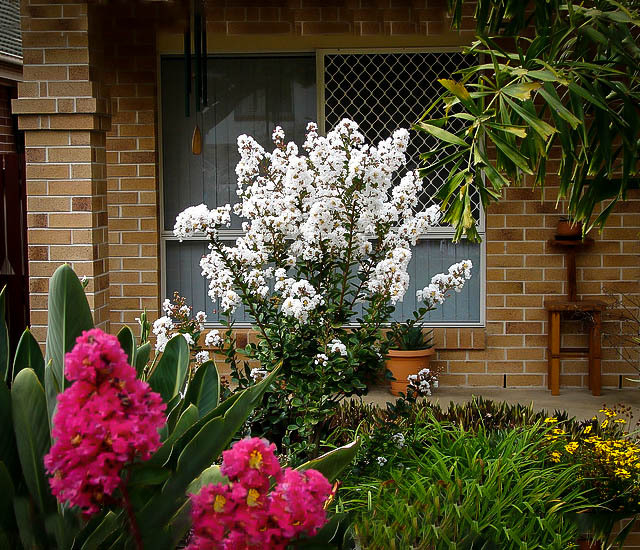 In reality, growing an Enduring Summer White Crape Myrtle in a pot is only limited by the size of the container so be sure to check the maximum growth to see if it will work for you. If you are considering pot planting as an option for an area where the winters are too cool for the plant to survive, bear in mind that any size pot you choose will have to be moved inside to protect it over the winter months. A full six hours of sunlight a day is needed to ensure a good floral display and healthy foliage but it will tolerate some shade. 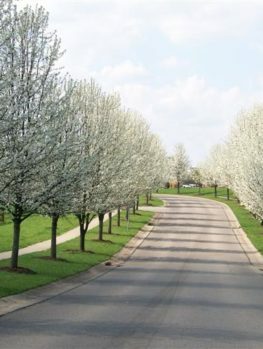 When you are planting an Endless Summer White Crape Myrtle there are a few basics to follow and, like most new plants, the best time to introduce it to your garden is early spring. Dig a hole that is twice the size of the root ball of the plant and as deep as the depth of soil surrounding it. There is no need to add fertilizer, as this may have the effect of encouraging the roots to stay only in that pocket of richness rather than spread out as is desirable. Once you have gently removed the plant from the pot, place in the hole and backfill, taking care to keep the plant’s soil level with the earth around it. 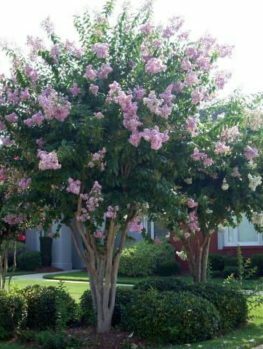 Water well once planted and then, if the soil is sandy or the weather particularly hot and dry, water up to five times a week for the first two months or so; if the weather is cooler and wetter then only once a week is necessary while the Crape Myrtle settles in. The only thing left to do after that is to sit back and enjoy your new addition and the months of lovely flowers it will bring to your landscape!